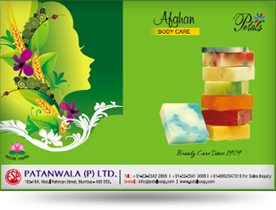 Vitamin C , Vitamin E , Aloe Vera, Vegetable Oil Soap base, Glycerine, Essential Oils. Passion Up! Let the exotic tang of mango infuse your life with a spirit of bursting delicious joy. Fortified with Aloe Vera, Vitamin C and E to give you a healthy beautiful, glowing complexion.